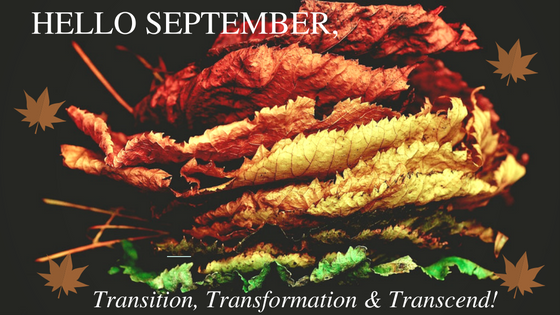 September Theme: Transition, Transformation & Transcend! We are back from our illustrious break and now it’s time to give you more power packed articles to keep you inspired to live a bold, loud and authentic life. This month is entitled Transition, Transformation & Transcend. In this series we will give you tips on how to transition through rough times in your life, how to allow your transition to be a time for wonderful transformations and rising above it all. Announcement: Details On Inspire YoUniversity! 5 Tips To Making Life’s Lemons Into Sweet Lemonade!